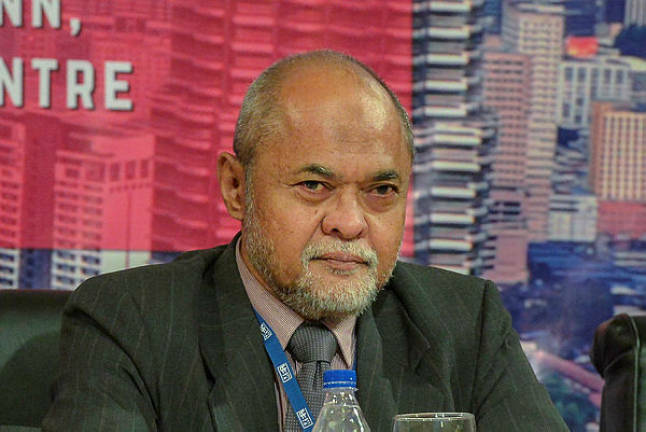 16 Apr 2019 / 13:34 H.
KUALA LUMPUR: There is room for reducing the overnight policy rate (OPR) in the country as money growth is declining and the US Fed is adopting a stagnant rate stance, said Malaysian Institute of Economic Research (MIER) senior research fellow Dr Zulkiply Omar. 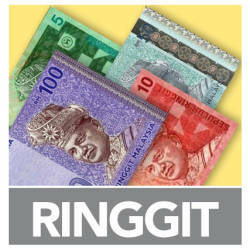 Citing the total portfolio balance for last year of negative RM44.4 billion, he said there is room for a rate cut now. 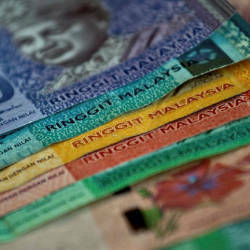 He noted that Bank Negara Malaysia’s international reserves were decreasing last year as ringgit was under downward pressure, however reserves have been rising for this year indicating that the ringgit is strengthening. “There is room to increase easy money policy,“ Zulkiply said at the 24th Corporate Economic Briefing here this morning.